How to increase the probability of a great hire while eliminating as much as possible, improper bias in the hiring decision. 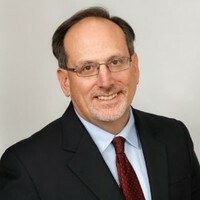 Ken Greenberg, has extensive experience as an Organizational Development Professional, Investment Banker and a Private Equity Professional. Prior to joining Auctus Search Partners, LLC as a Senior Managing Director, Ken was the founder and CEO of KLG Consultants, LLC, which was acquired by Auctus Search Partners, LLC in November of 2016. While building KLG, Ken trained senior professionals in leadership, management and high performance team execution.